I have to make note that this author is from Kalamazoo, MI...20 minutes from my hometown! Represent! 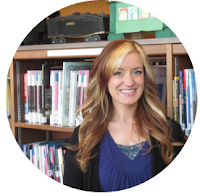 Carly Orosz lives in Kalamazoo, Michigan with her husband. 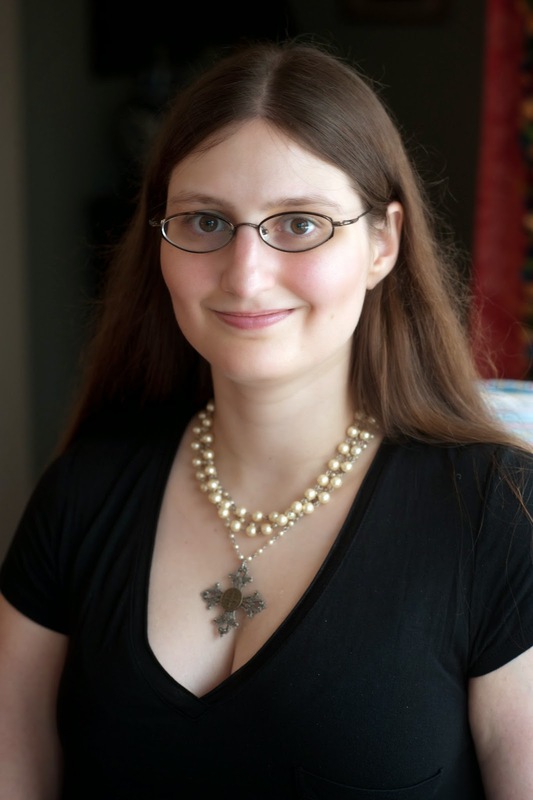 She graduated from Kalamazoo College and went on to earn an MFA in poetry from Sarah Lawrence College. Her poetry has been published in Wavelength Journal and SpoutMagazine. In her spare time she enjoys cooking, weaving on a hand loom, and studying the art and cultures of pre-Columbian Mexico. That's it! One random commenter during this tour will win the first gift card. Visit more blogs for more chances to win--the full list of participating bloggers can be found HERE. The other two prizes will be given out via Rafflecopter. 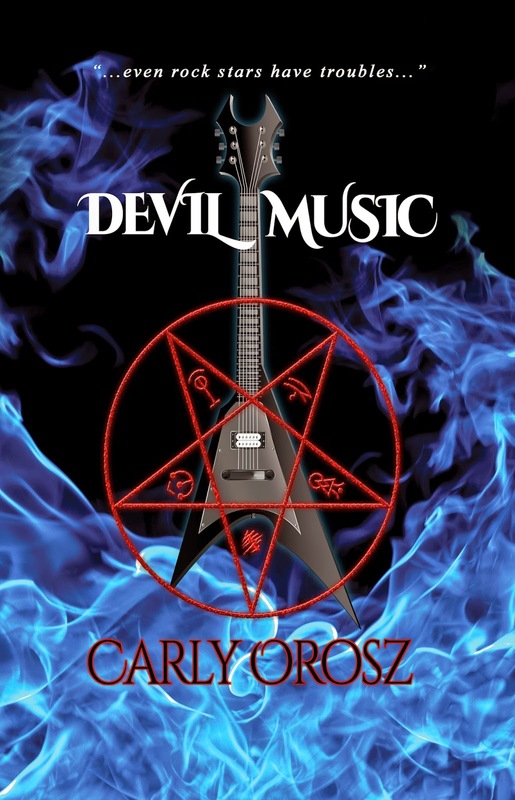 You can find the contest entry form linked below or on the official Devil Music tour page via Novel Publicity. Good luck!